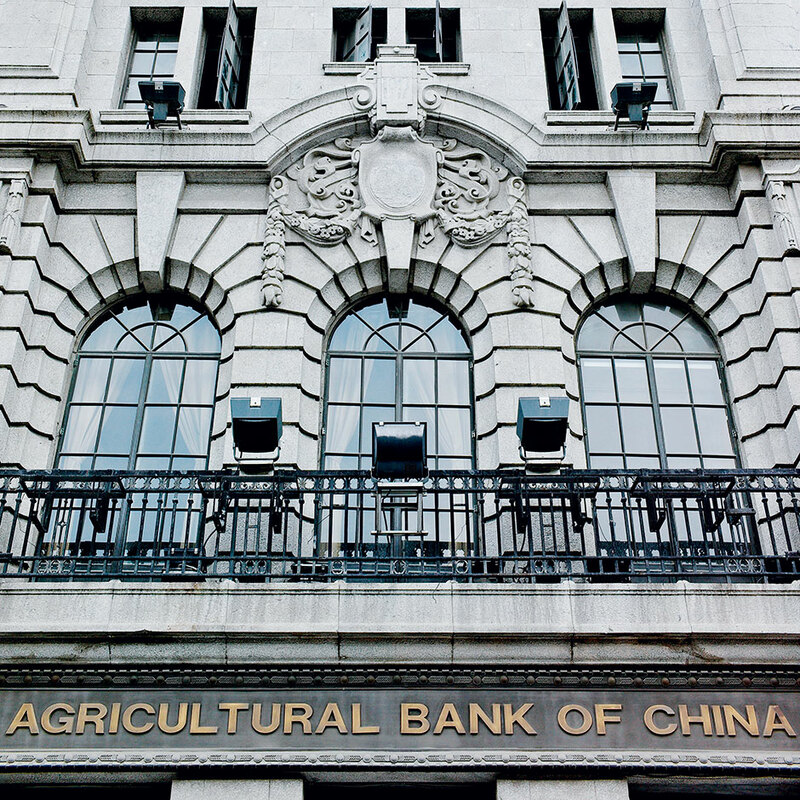 Also known as AgBank, the Agricultural Bank of China is one of the top four largest financial institutions in the world, with over 320 million retail customers and 2.7 million corporate clients. In 2010, AgBank’s initial public offering on the Shanghai Stock Exchange and the Hong Kong Stock Exchange became the world’s largest, raising $21.9bn. The bank also operates a successful global cash management service which is supported by 11 overseas branches and subsidiaries and over 1,200 overseas correspondent banks. In 2011 alone the bank achieved a net profit of RMB 12.2bn, with over RMB 11.677bn assets under management.